The BRKCBLED22 2x2 retrofit center baskets are designed to transform existing 2x2 fluorescent recessed luminaires into high performance LED luminaires. 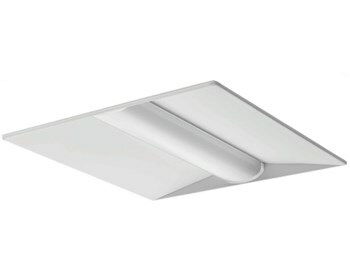 The BRKCBLED22 2x2 series is designed to deliver general ambient lighting in a variety of indoor settings, including schools, offices, hospitals and stores. 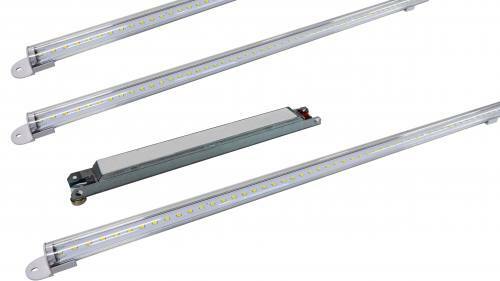 This high-efficacy luminaire provides long-life and uniform illumination, as well as standard 0-10vdc dimming capability.